Lightforce, Australia’s leading manufacturer of professional lighting systems, has secured platform sponsorship rights for a major motorsport event in South Australia for 2019. 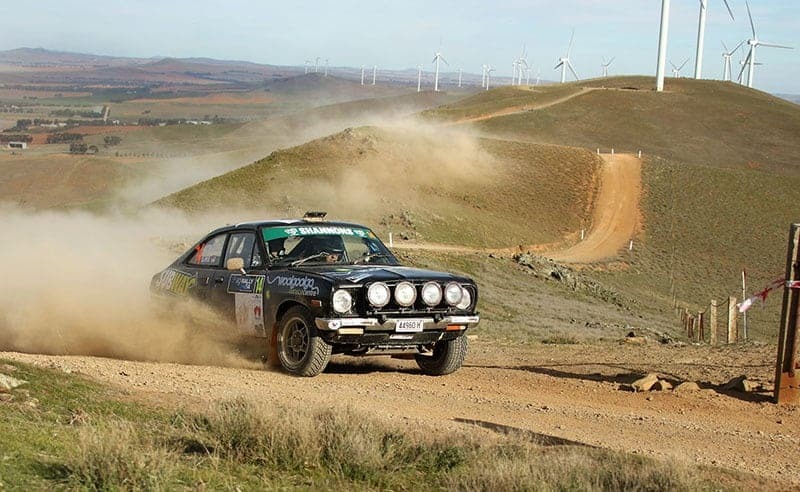 Based in Burra at historic Paxton Square, the event will bring a wide range of iconic classic rally cars to the picturesque Flinders Ranges, the heart of Lightforce Country. The organisers, RallyOne, will work with Lightforce to promote the South Australian company’s quality range of premium lighting systems, including LED light bars, spotlights and more, both locally, in the mid-North, and across Australia through this event. Lightforce products will also feature in an innovative showcase provided by competition at night. These night stages are a unique feature of the South Australian event and will run in full darkness. They provide a challenge for competitors, a spectacle for the public, and a great opportunity to see the capability of Lightforce’s products. Rally Director, Ivar Stanelis, said he was delighted that Lightforce had agreed to team up with the event again.